The premium package is essentially similar to the Starter package, however it allows up to 10 pages. This would be better for businesses with several products or services that deserve more attention. 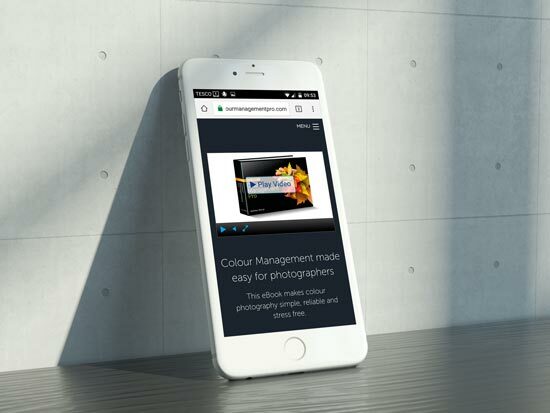 The increased number of pages is likely to bring in more web traffic and presents a more substantial impression to potential customers. Think of this like a large brochure that is visible 24/7 anywhere in the world. 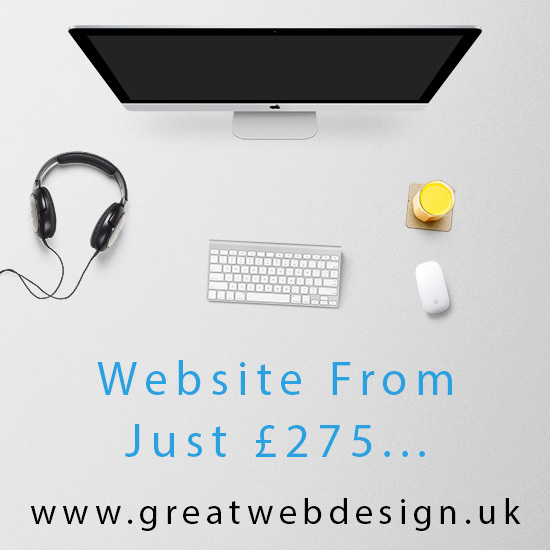 If you have particular needs, such as a greater number of pages, online booking or an e-commerce solution I offer Bespoke websites priced individually. Read some more about web design here.